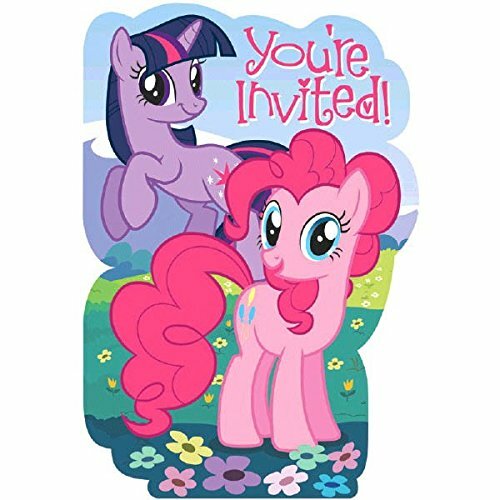 My Little Pony Party Invitations along with 8 envelopes, 8 seals and 8 save the date stickers. 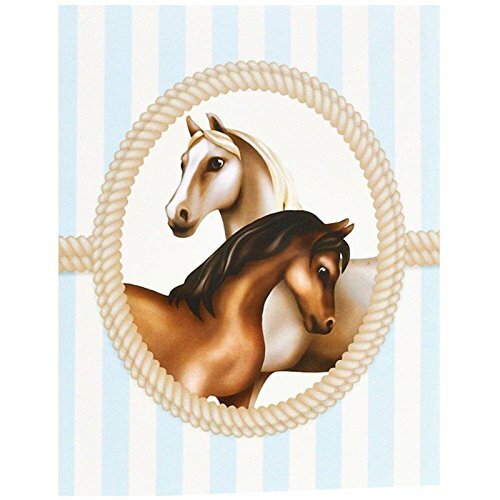 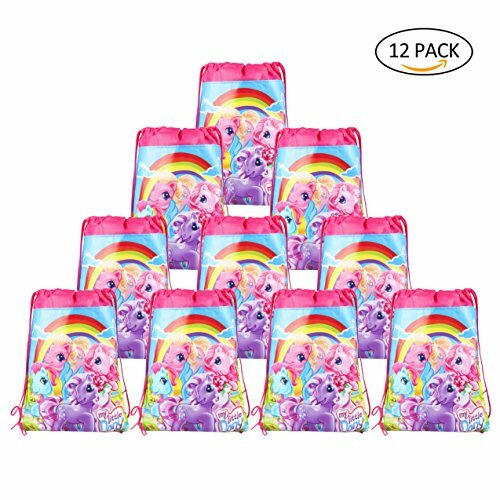 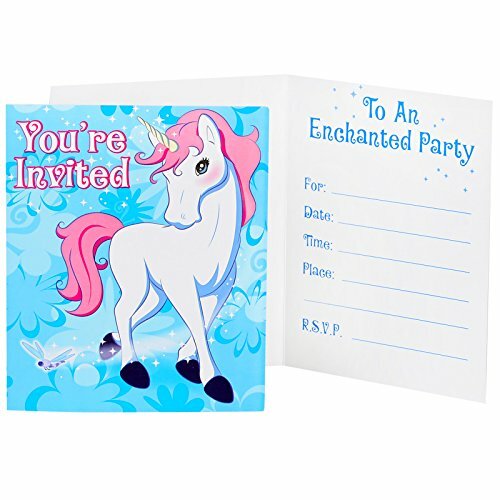 They will set your child's Birthday party and all of your guests will know the theme They are perfect for your My Little Pony Party with 8 invitations that are full of My Little Ponies and beautiful colorful flowers and mountains in the background. 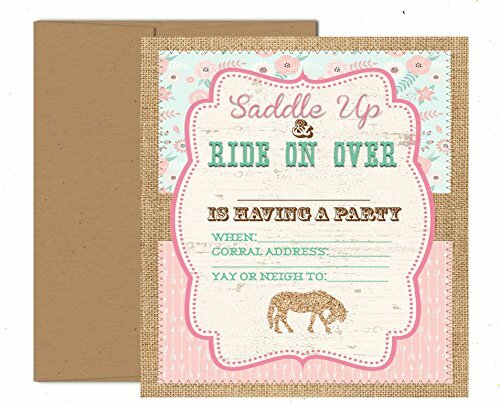 There are 8 Postcard invitations 8 envelopes, 8 seals, and 8 save the date per package. 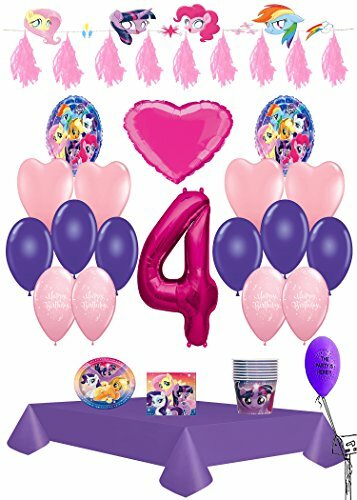 My Little Pony 34th Birthday Ultimate Party Pack 61pc. 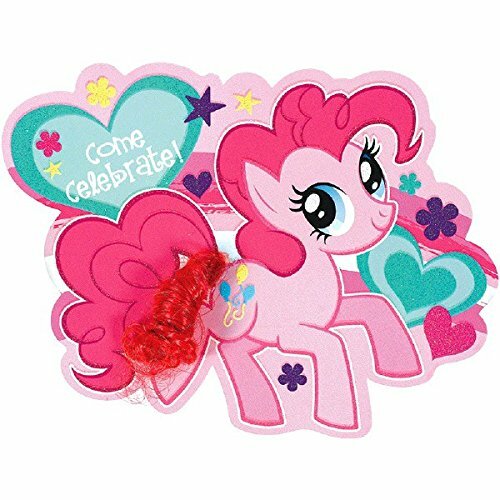 Share all the magic, send out these Jumbo My Little Pony Friendship Deluxe Invitations to your child's big adventure and have tons of fun. 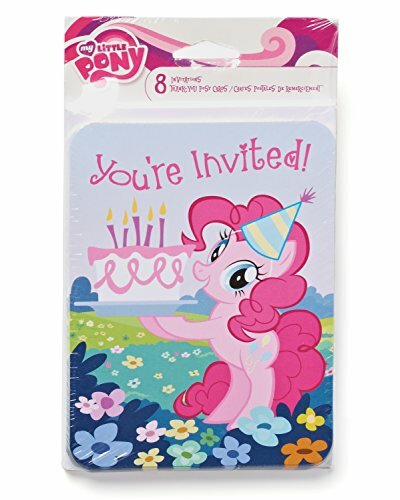 Package includes 8 invitations (with envelopes). 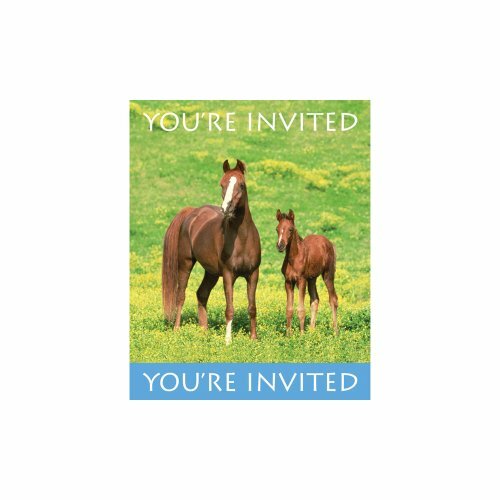 Copyright © Wholesalion.com 2019 - The Best Prices On Pony Party Invitations Online.